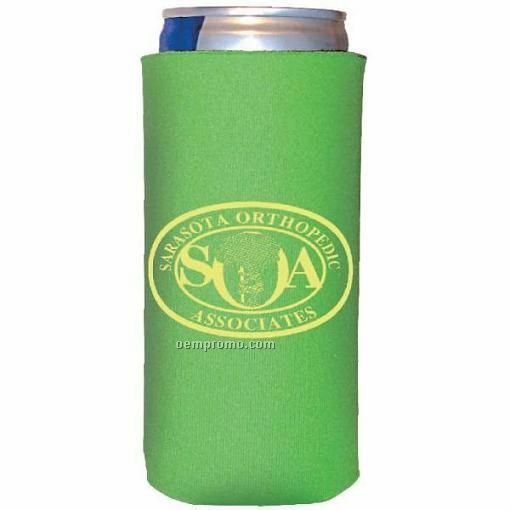 Description: The original non-slip beverage can cooler. 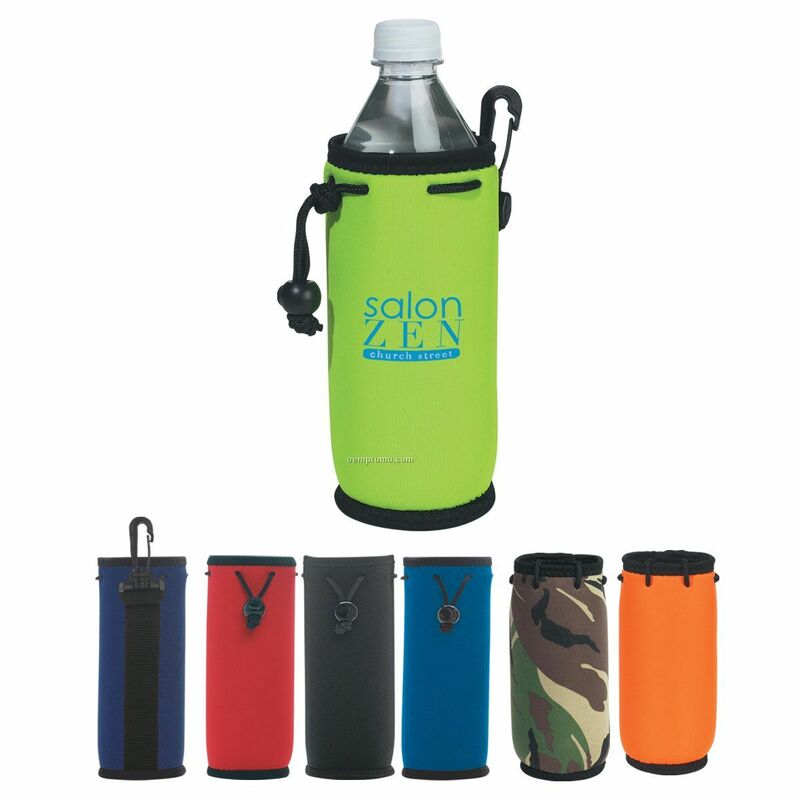 Description: Hanging colored closed cell foam rubber beverage can holder with neck strap. 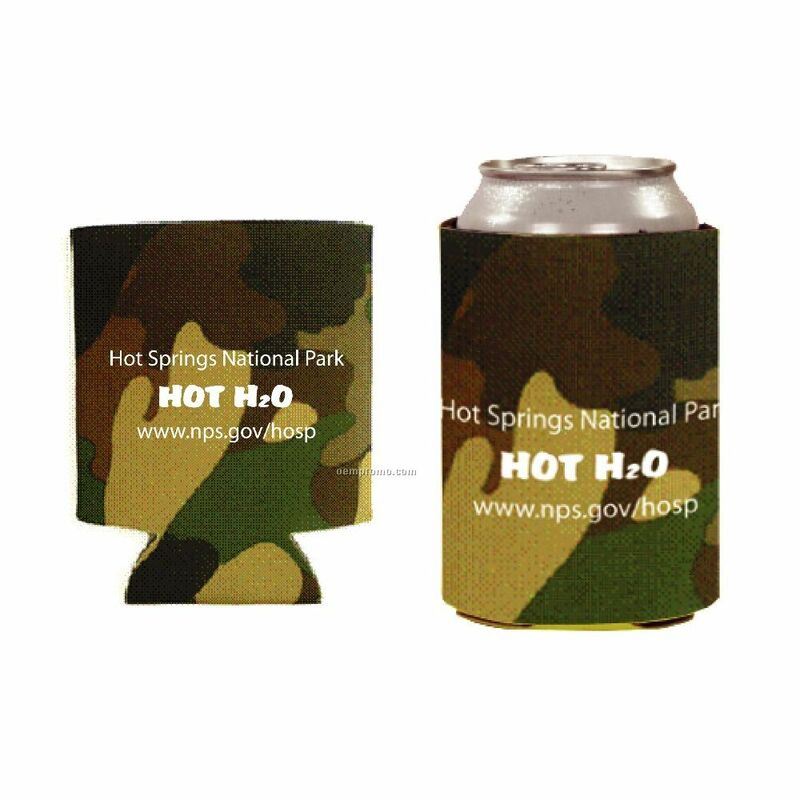 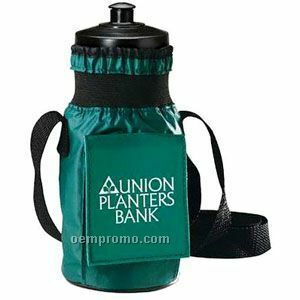 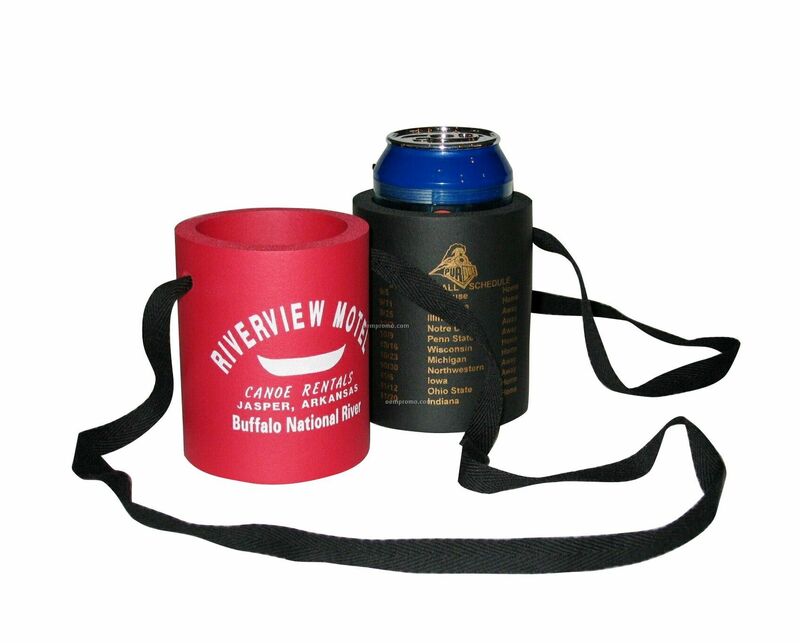 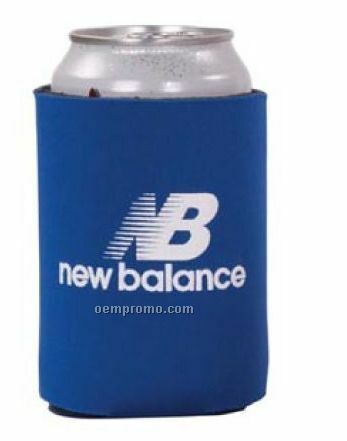 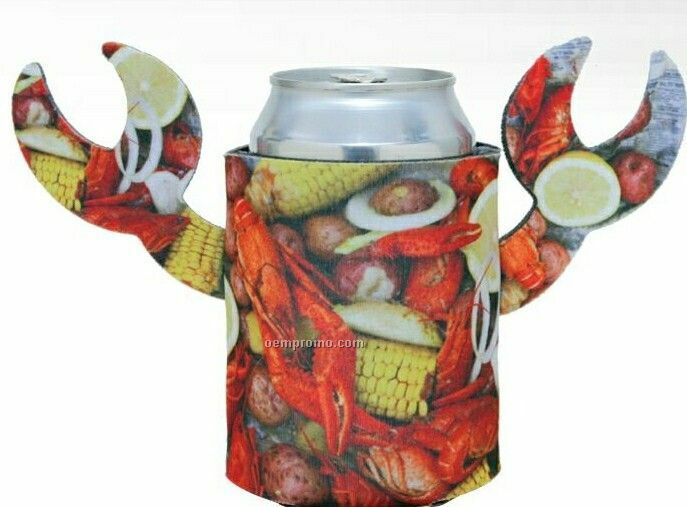 Perfect for enjoying your beverage during racing and sporting events, boating, fishing, canoeing etc. 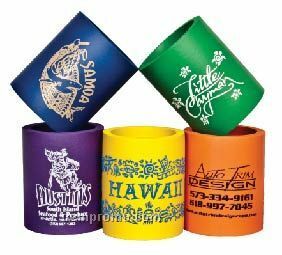 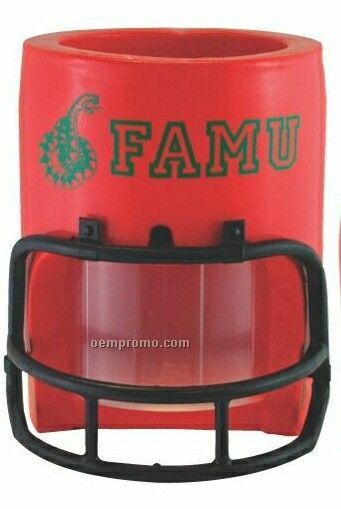 Available in many different base colors with up to a 2 side imprint.